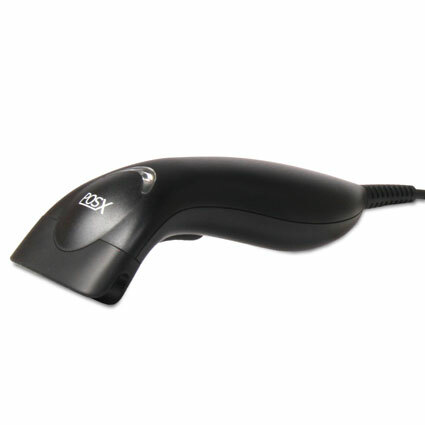 The POS-X VLINE barcode scanner is lightweight and affordable contact scanner, great for lower volume scanning at smaller retailer or personal inventory management. Built with ABS plastic and lacking moving parts, the VLINE will hold steady even in rough environments. As a contact scanner, the VLINE gives you quick reads on UPC barcodes from up to 4 inches away. The CCD imager reads barcodes at up to 200 scans per second, ensuring accurate reads every time. The lightweight design and lack of moving parts make the VLINE a durable scanner, ideal for any location where the scanner might get knocked around a bit. The scanner is built to withstand multiple 6 and a half foot drops to concrete, so even drops off shelving won´t slow it down. 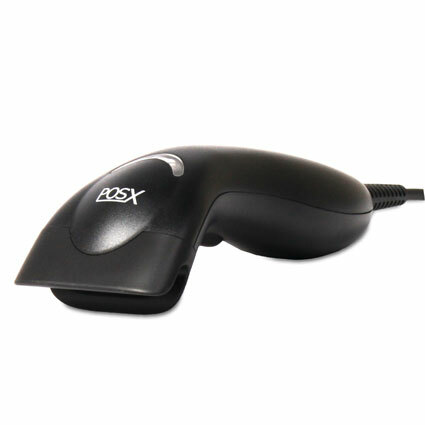 POS-X ships the VLINE with a 3 year warranty, giving you added peace of mind. The POS-X VLINE has been discontinued. Please call for a suitable replacement. Dimensions (W x D x H): 2.6" x 6.7" x 2.2"